PERFOROMIST® (formoterol fumarate) is taken twice daily, once in the morning and again in the evening, for up to 12 hours of relief. This step-by-step guide offers detailed instructions on how to use PERFOROMIST. 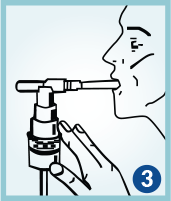 PERFOROMIST is used only in a standard jet nebulizer. 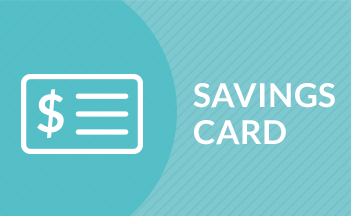 Make sure you know how to use your nebulizer before you use it to breathe in PERFOROMIST. Do not mix PERFOROMIST with other medicines in your nebulizer. PERFOROMIST comes in a sealed foil pouch. Do not open a sealed pouch until you are ready to use a dose of PERFOROMIST. Remove the vial from the foil pouch.. Twist the cap completely off the vial and squeeze all the medicine into the nebulizer medicine cup (reservoir). 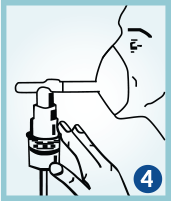 Connect the nebulizer reservoir to the mouthpiece or facemask. Sit in a comfortable, upright position. Place the mouthpiece in your mouth or put on the facemask. Then turn on the compressor. 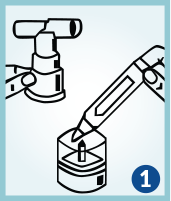 Clean the nebulizer (see manufacturer’s instructions). In addition, see our guide on cleaning your nebulizer. PERFOROMIST starts working in as soon as 5 minutes. PERFOROMIST is not indicated to be used as rescue medication. Average nebulization time is 9 minutes. Don’t mix PERFOROMIST with other medicines in your nebulizer machine. Open the sealed pouch of PERFOROMIST only when you’re ready to use it. 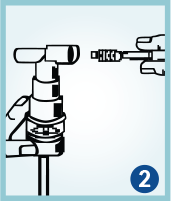 Remember to use only a standard jet nebulizer machine connected to an air compressor. 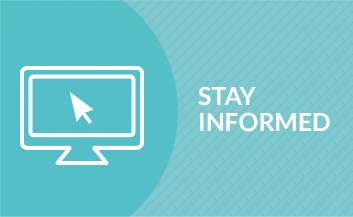 Be sure to read the directions for your nebulizer before use.